Are you looking for a new family member? Or need advice for the one you have? Join us June 1st! 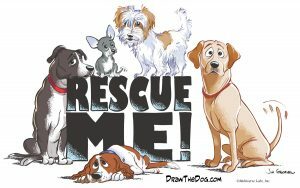 Several rescue organizations will be on hand plus several training, grooming & boarding vendors on site too! This will be a fun day with dogs & cats available for adoption!